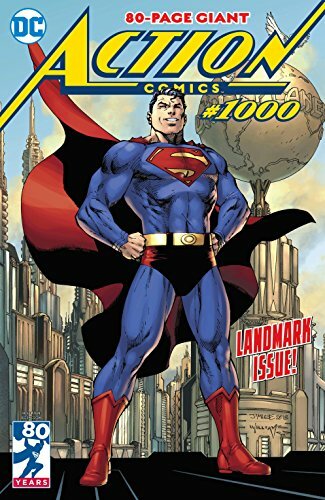 Today's the big day with Superman turning 80 years old and Action Comics reaching #1000. 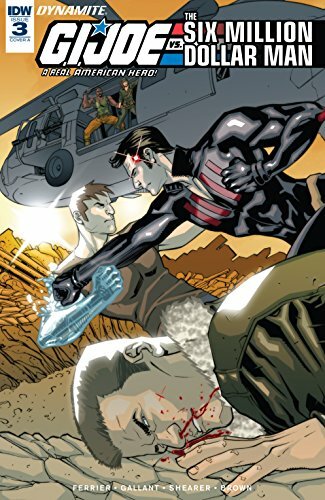 ...It's G.I.Joe against the Cobra-controlled Six Million Dollar Man in GI Joe vs Six Million Dollar Man #3! All hail the emperor of the Terran Empire! 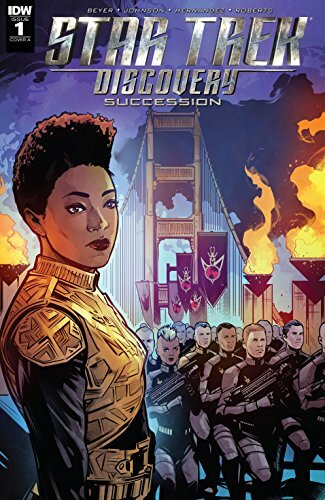 It's Star Trek: Discovery Succession #1. ... Picks this week from LeaguePodcast.com.